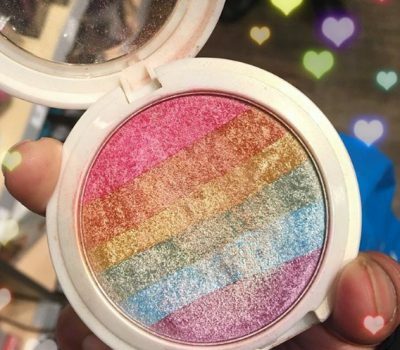 Fans of Kylie Cosmetics are rejoicing! 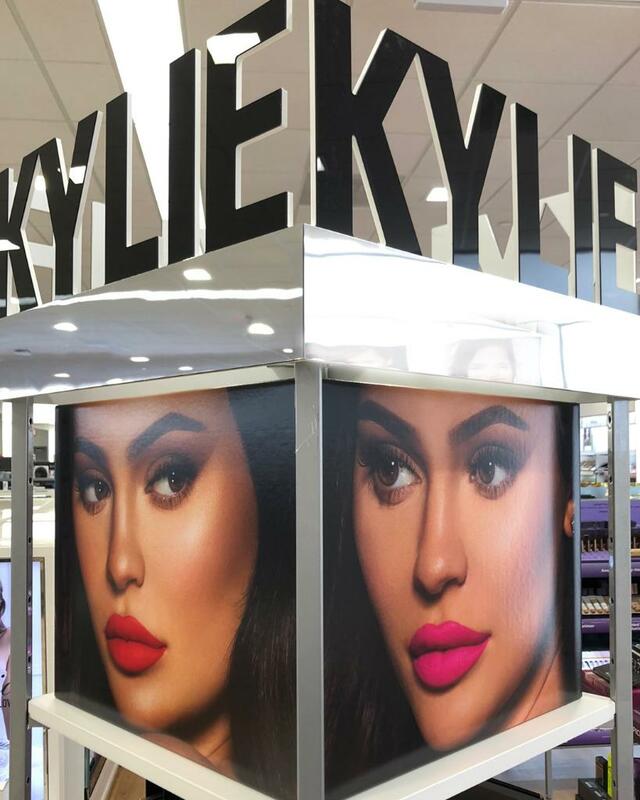 The incredibly popular line of Kylie Cosmetics Lip Kits will be available at Ulta stores starting November 17. It will now be easier to get your hands on the trend-setting line. Kylie herself shared the news via social media confirming that her best lip kits would be available and that selection would quickly expand. This news also comes on the heels of an announcement that seven new Kylie Cosmetics lip glosses were launching later today. 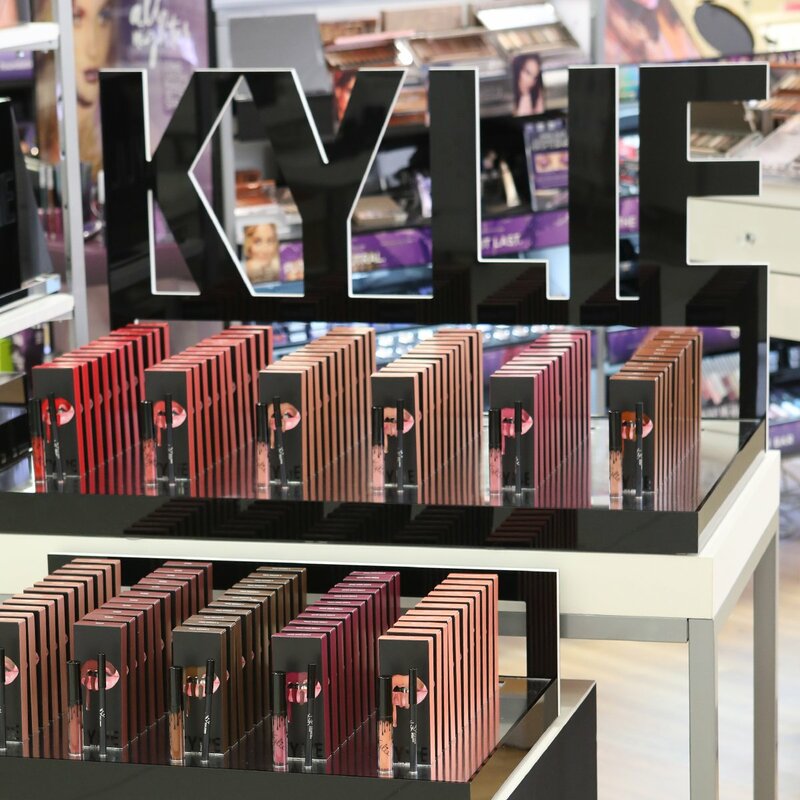 Fall is clearly set to be a big season for Kylie Cosmetics!